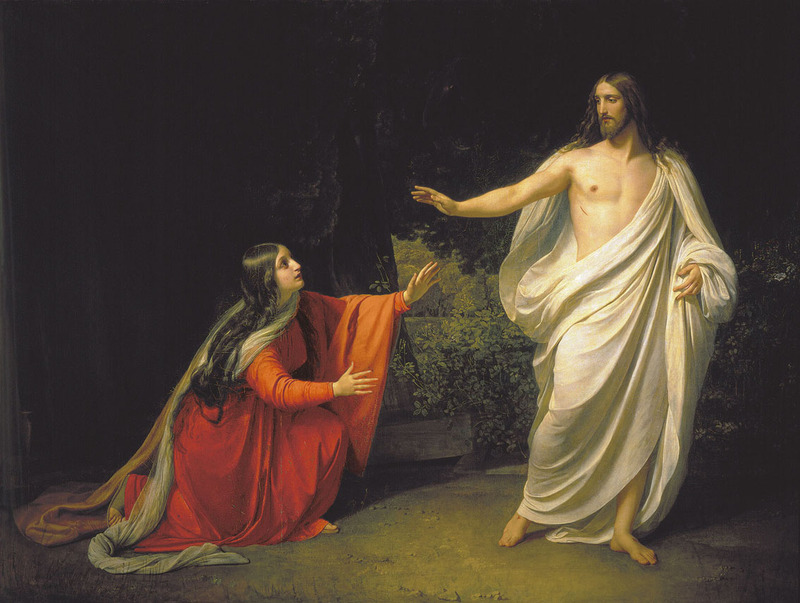 Though she became the subject of misunderstanding and debate during the ensuing centuries, Mary Magdalene marked her place in history when she interacted with the risen Jesus and was the first to tell others of the experience. The Bible records her story in John 20 when, on the third day after the Crucifixion, Mary made her way to the tomb where the body of Jesus had been placed. When she arrived, however, she discovered that the tomb had been unsealed. She immediately went to tell Jesus’ other disciples, Peter and John, what she had seen and returned with them to the tomb. After Peter and John arrived and confirmed for themselves that the tomb was indeed empty, they returned home reflecting on Old Testament prophesies about the Messiah rising from the dead. While they left, however, Mary remained at the tomb. As she waited there weeping, she was suddenly joined by another presence. She first assumed it was the gardener, but was amazed when she realized Jesus was standing there before her. She spoke with Him and verified that He was no mere illusion, then rushed off to spread the good news to the others. None of the Twelve Disciples* were chosen for such an honor; instead, it fell to this woman who had once been possessed by demons (Mark 16:9). But why? What was it about Mary that led to her being chosen for such a distinction, particularly as she was a woman living in a patriarchal society? Perhaps Mary was chosen specifically because she was a woman. The fact that a woman’s testimony at that time and place in history would not have been taken seriously adds credibility to the accuracy of the Biblical account. Anyone simply concocting a fictional story would surely not have placed a woman in that role. Mary being placed at the epicenter of this Resurrection account, then, supports the veracity of the claim. Another possible reason Mary was chosen is that she had been present earlier during the Crucifixion. While the Twelve Disciples—those closest to Jesus—all abandoned Him for fear of being associated with Him (and thereby risking the same fate), Mary remained there to the end. Perhaps being the first to witness the resurrected Christ was a reward for such steadfast courage and faithfulness. Thirdly, by virtue of being the first to see Jesus, Mary symbolizes the universal message of salvation. Consider Mary’s position within her culture: as both a woman and someone identified with demon possession, Mary would have been viewed with disdain by society. Yet as one deemed to be among the least, she was chosen as the first to carry the greatest message in history. 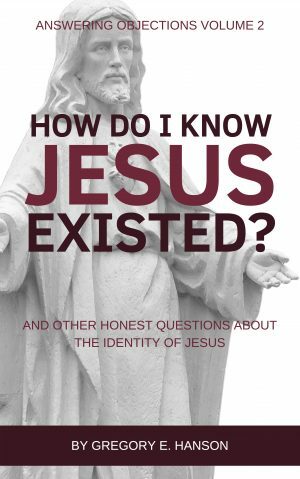 Through the centuries, Mary’s identity has been muddled as her story has been elaborated by some, maligned by others. Some have confused her with the sinful woman—perhaps a prostitute or promiscuous woman—mentioned in Luke 7 or John 8. Yet no clear connection exists between Mary Magdalene and either of these passages. Others have believed Mary had been romantically linked to Jesus, with some Gnostic texts from later centuries even suggesting that she was His wife. Again, these allegations have no reliable historical support and only serve to muddy her reputation and confuse those seeking to understand her today. Ultimately, the details of Mary’s life are largely unknown. 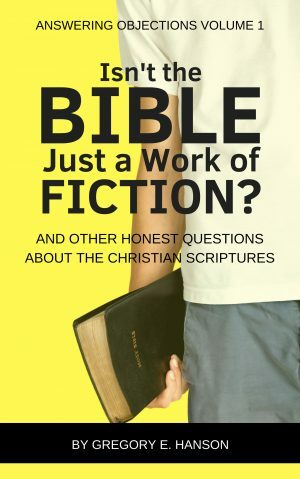 What is recorded in Scripture, however, is that she was freed by Jesus from demon-possession, became one of His most loyal followers, and was honoured as the earliest witness to the Resurrection. As such, she was the first to spread the news that Jesus was no longer dead; He had risen from the grave. Considered among the least, Mary Magdalene was honoured to be the 1st witness to the Resurrection. * The Disciples of Jesus continued to be known as “the Twelve”, even after Judas betrayed Jesus and hung himself.